There are a lot of roamers, but there are fewer people who are intriguing. There are some people who do holiday plans between peak season and off-season. They also save money by doing this and also avoid the crowd. You also know which month it will be wise to go on the Holiday Destination. 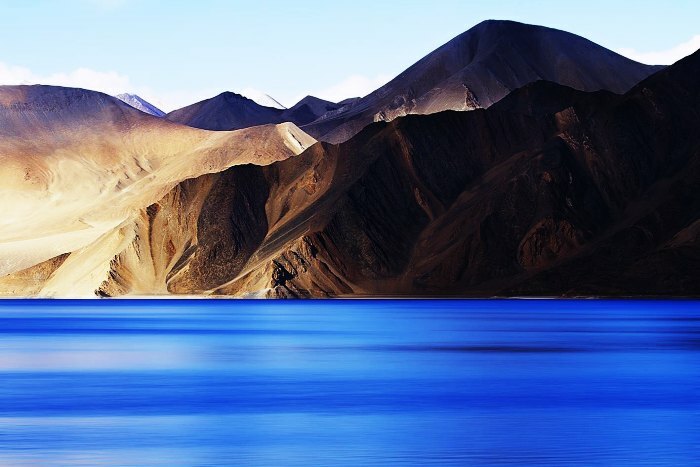 Ladakh is the favorite gateway for some people. If you can catch temperatures below zero, then stay here in January. Manali-Lej Highway can be closed but it can be reached via air route here. Settlement in Majuli Island or Majoli of Assam is in the Brahmaputra river. It will be good to see the beauty of nature with the monastery and museum giving you a glimpse of Assam’s culture in February. Currently, Majuli finds its name as the world’s largest river island in the Guinness Book of World Records. Find yourself amid the most beautiful hill station of Rajasthan, in the freezing weather during March. In this month you can also enjoy Patosavs and cheap hotels. In April, you will not get a crowd of winter tourist or winter hassle. In this way, you should move towards the mountains of Uttarakhand. If there is no better weather than summer to travel safari, then see the interesting sight of Bandhavgarh in Madhya Pradesh in the month of May. You can easily see the king of the jungle here. Plus, hotels will be available at half prices. In June to avoid summer, most people go to places like Manali, Shimla. But in the Durang of Arunachal Pradesh, you will get the same beauty without any congestion. The view of Goa in the month of the monsoon, July looks completely different. A few months later, there is a flood of people here. 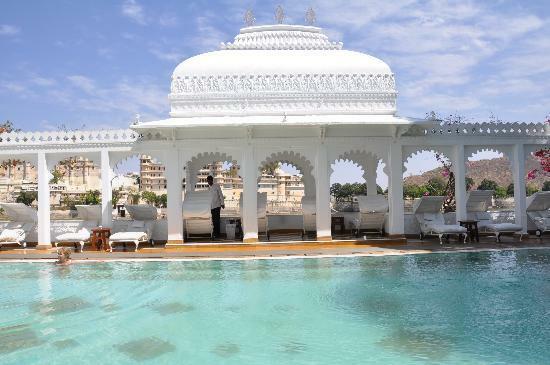 Apart from the peak season that runs from November to February, Udaipur can give you a special feeling in August. 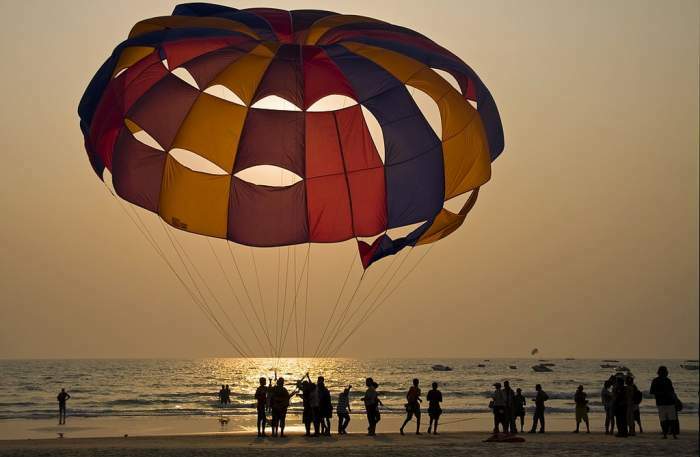 It’s one of the best travel destinations in India.